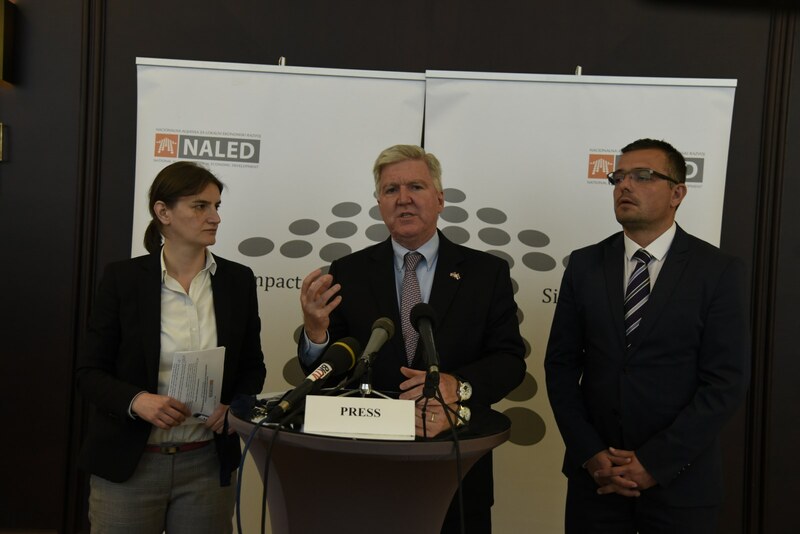 The Serbian government has adopted a number of good measures and laws with the support of NALED. A major step forward is the introduction of electronic building permits and adoption of the National Programme to combat the grey economy, where it is necessary to send a message that those who violate the law will be brought to court, fined and will be charged a penalty. 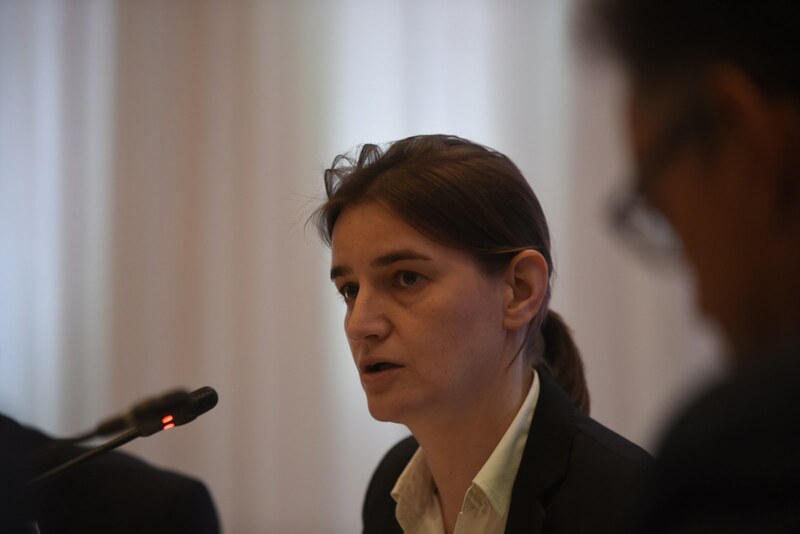 Economic problems of Serbia does not come from significant budget expenditure but also from reduced income and that can help combat the grey zone. To succeed it is necessary to provide the legal and judicial frameworks and NALED’s work in this area was very important, said US Ambassador Kyle Scott to the working meeting with the members and partners of the National Alliance for Local Economic Development. According to him, fiscal and monetary measures are implemented well, reducing the budget deficit and the shifts are noticeable, but it is necessary for Serbia to progress on structural reforms. – If there is no progress in the reform of public enterprises, the rule of law and the fight against corruption will not create the environment necessary for strong economic growth. State-owned enterprises that are not restructured and they harm the economy and cost the citizens of Serbia. It takes some good leadership and painful decisions to be made so that these reforms could be successfully completed – said Scott and praised the efforts of NALED to initiate activities to develop e-government as a tool to reduce the scope for corruption. Vice President of NALED Managing Board and the Mayor of Sremska Mitrovica Branislav Nedimović pointed out that the focus of the organisation in building a better business environment will be on the development of electronic services to citizens and businesses facilitate the fulfillment of legal obligations and business operations in Serbia, and from administration to require effective, accountable and transparent work. He announced the formation of the Alliance for e-governance in NALED to invite all companies, civil society organisations, research institutions and government bodies whose knowledge and experience can help our country get the regulatory and strategic framework for the development of electronic services. – Leaders of local governments like to say that they service the citizens, but it is certain that only when we introduce e-government we will be able to say that we have a good service. 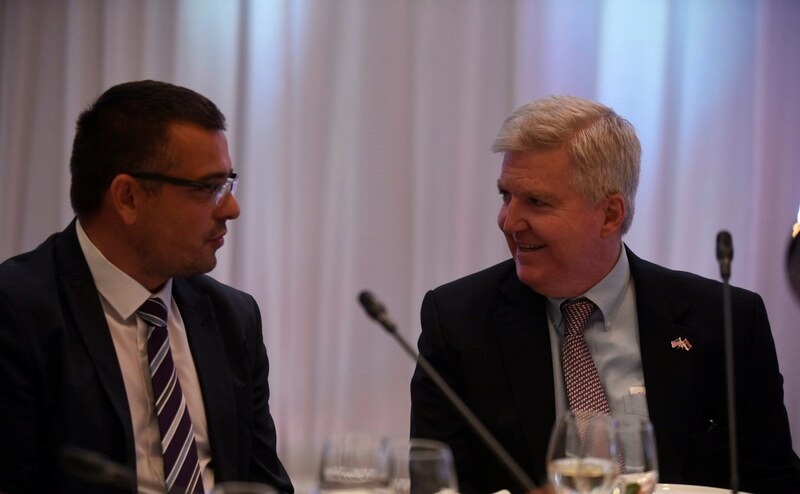 If NALED in the past 10 years has been known for its Certification Programme for the municipalities with favourable business environment, we believe that electronic building permits and e-government will mark the next decade – said Nedimović.